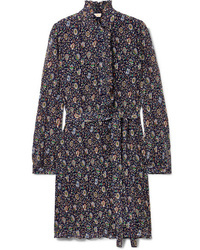 Tory Burch Adelia Ruffled Floral Print Wrap Dress $565 Free US shipping AND returns! 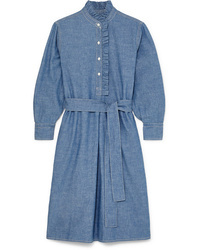 Tory Burch Deneuve Med Cotton Chambray Dress $400 Free US shipping AND returns! 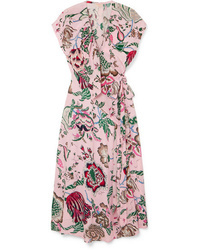 Tory Burch Kaylee Printed Silk Crepe Mini Dress $315 $450 Free US shipping AND returns! 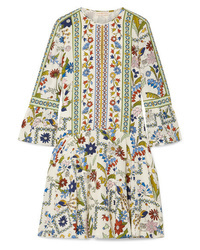 Tory Burch Wild Pansy Med Poplin Mini Dress $120 $300 Free US shipping AND returns! 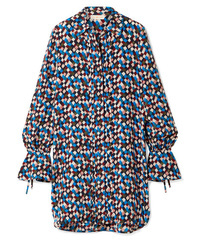 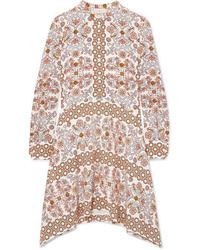 Tory Burch Daphne Printed Silk Mini Dress $350 $500 Free US shipping AND returns! 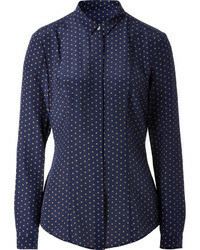 Tory Burch Celeste Printed Silk Mini Dress $303 $505 Free US shipping AND returns! 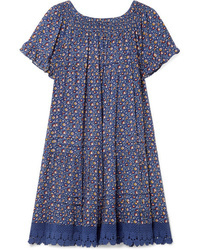 Tory Burch Deneuve Ruffled Floral Print Pliss Tte Dress $400 Free US shipping AND returns! 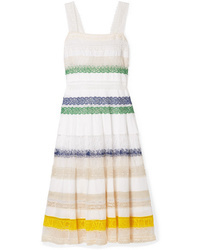 Tory Burch Med Cotton Voile Midi Dress $1,700 Free US shipping AND returns! 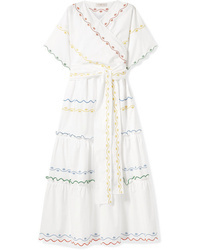 Tory Burch Tiered Embroidered Cotton Poplin Wrap Maxi Dress $700 Free US shipping AND returns! 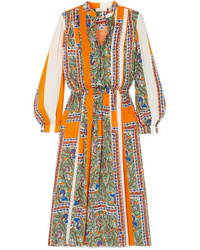 Tory Burch Christie Gros And Guipure Med Silk Tte Maxi Dress $790 Free US shipping AND returns! 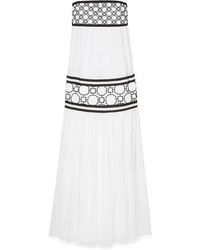 Tory Burch Pleated Printed Voile Midi Dress $600 Free US shipping AND returns! 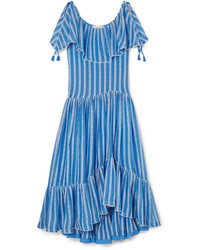 Tory Burch Med Ruffled Broderie Anglaise Cotton And Voile Maxi Dress $1,000 Free US shipping AND returns!